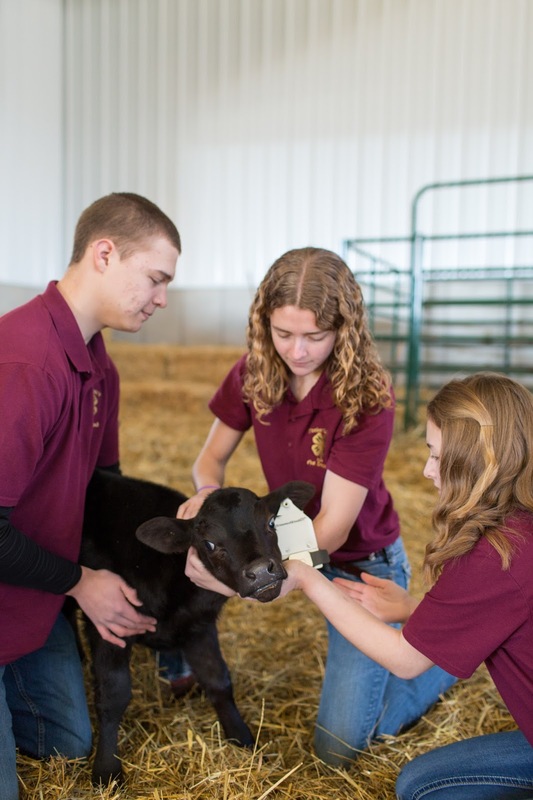 Minnesota 4-H has been prominently featured in news media recently, with Associated Press coverage of the second annual 4-H Science of Agriculture competition being carried by dozens of news organizations nationwide, including the Washington Post. Following the June 19 competition on the St. Paul campus, stories appeared in the Star Tribune and on KARE-11. Visit the program website to watch several videos that tell the story of these innovative young people and their work with coaches and mentors from Minnesota’s community of agricultural leaders.